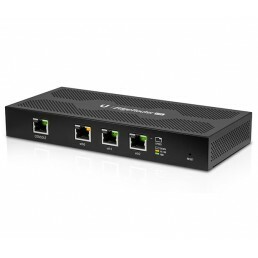 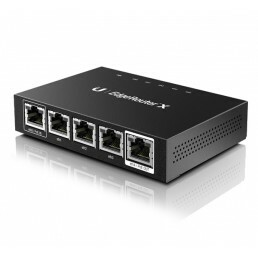 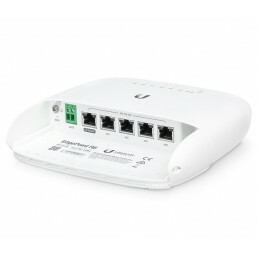 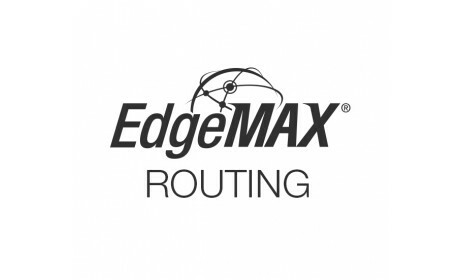 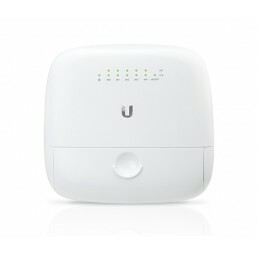 The Ubiquiti EdgeMAX range of advanced Gigabit Ethernet routers boasts sophisticated routing features, advanced security, monitoring, management and high-performance Gigabit ports. 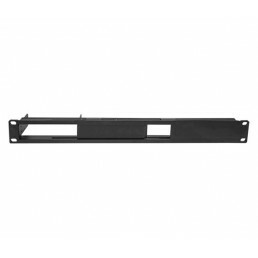 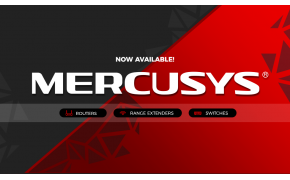 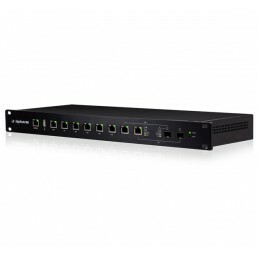 The EdgeRouter product line delivers uptime performance equal to leading carrier or enterprise technology solutions. 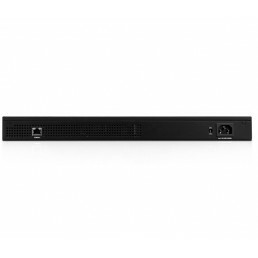 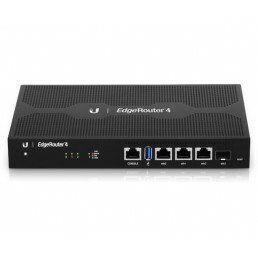 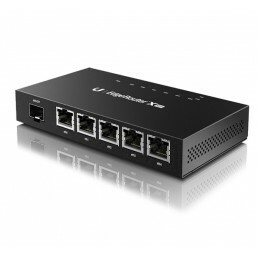 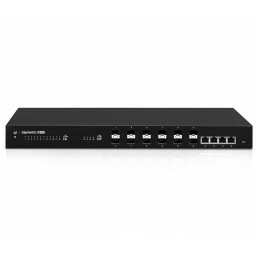 4-Port Gigabit Router with 1 SFP PortThe EdgeRouter™ 4 delivers 3.4 million packets per second routi..
Ubiquiti EdgeRouter Lite (ERLite‑3)The EdgeRouter™ Lite delivers 1 million packets per second routin..
Ubiquiti EdgeRouter PRO - 8Port Router with 2 SFP/RJ45 PortsThe EdgeRouter™ PRO combines 2 million+ ..
Ubiquiti EdgeRouter X - Advanced Gigabit Ethernet RouterThe EdgeRouter™X delivers cost-effectiv..
Ubiquiti EdgeRouter X SFP - Advanced Gigabit Router with PoE and SFPThe EdgeRouter™ X SFP combines c..
Ubiquiti EdgeSwitch 12 FIBERManaged Gigabit Fiber SwitchThe EdgeSwitch® Fiber is an aggregation swit..